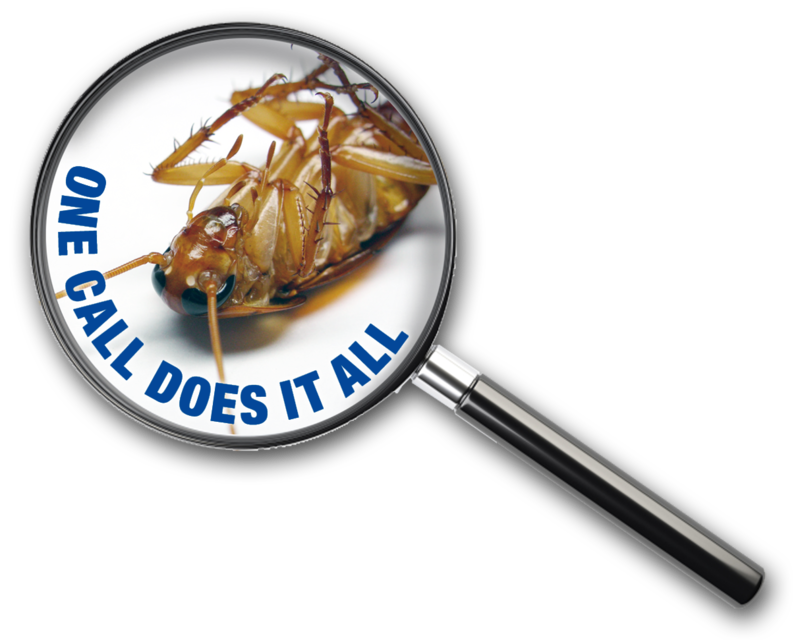 Like many other termite control products, Termidor is a liquid – but that’s where the similarities end. Among liquid termiticides, Termidor is in a far more effective league of its own. Termidor is undetectable, termites neither avoid its treatment zone nor try to find a way around it. Even other nonrepellent liquids can’t match Termidor’s unprecedented performance or success rate. 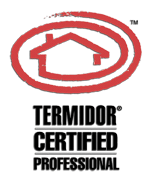 Some claim to be “nearly,” “virtually,” or “almost” as effective, but the difference between “almost as good as Termidor” and Termidor itself can make all the difference in the world when it comes to ensuring your home is termite free. Better than baits… without the wait. A bait system does not seek out termites. Instead, termites actually have to find a bait station and then “recruit” sufficient colony members to it as well for it to do any good. Unfortunately, there’s no guarantee termites already in or heading for your home will ever find it at all! If they do, it can then take many months for a bait system to control their colony. Termidor starts working immediately and is the fastest and most effective at eliminating termites in and around structures.